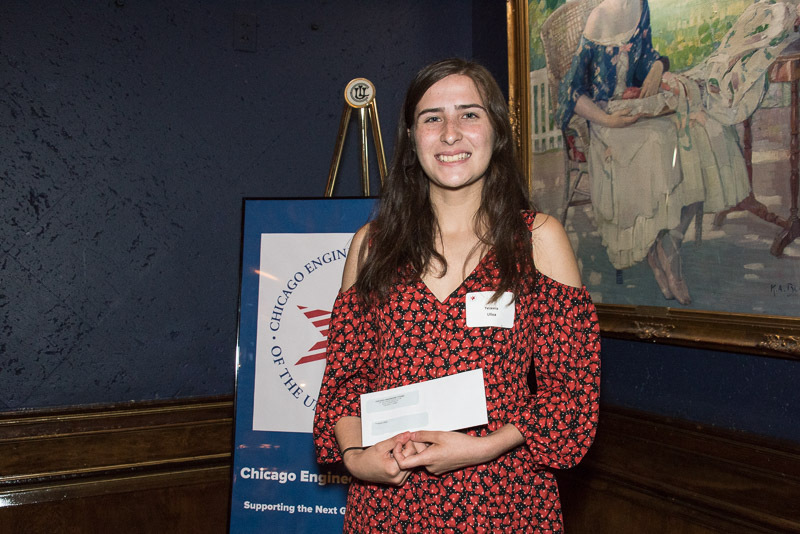 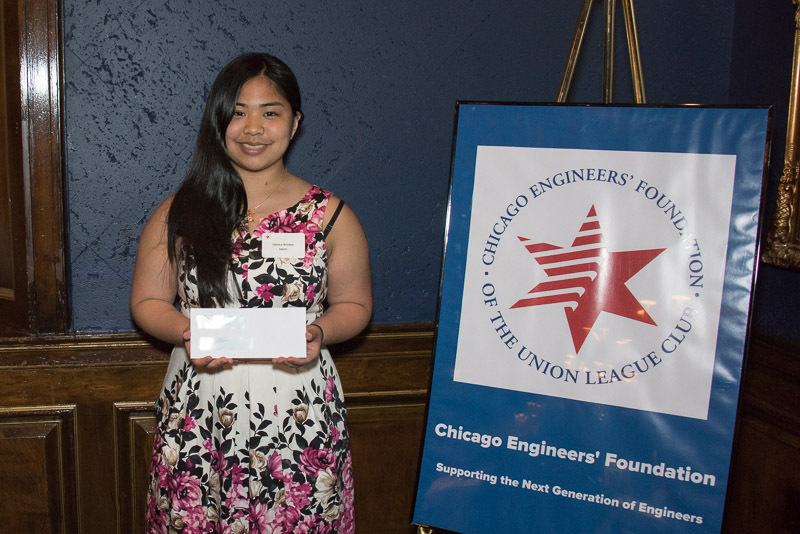 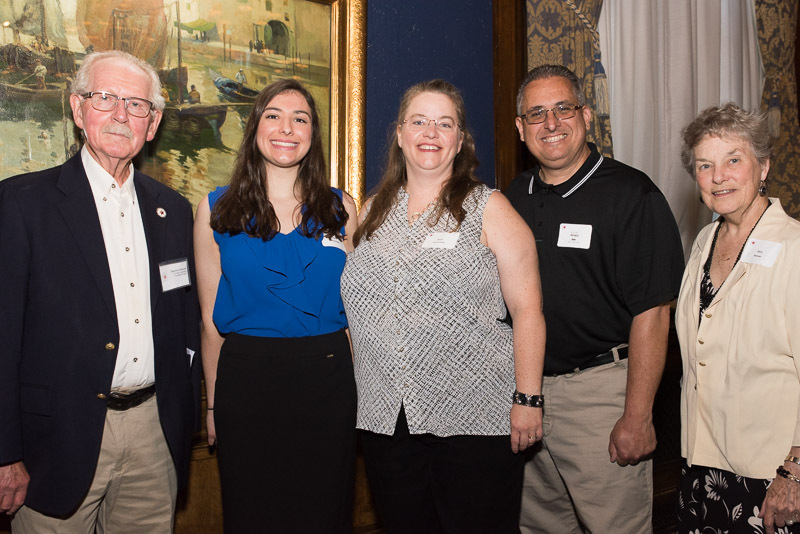 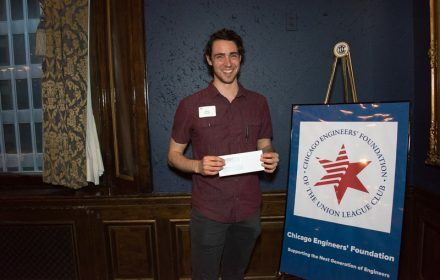 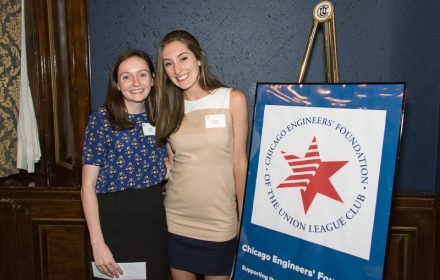 The Chicago Engineers’ Foundation (CEF) honored 100 aspiring engineers with 2017 Incentive Awards at the Annual Incentive Award Presentation on Tuesday, June 20, 2017 at the Union League Club of Chicago. 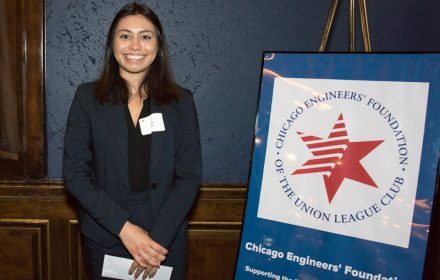 The event recognized the academic achievements of more than 70 college-level engineering students and 25 high school graduates. 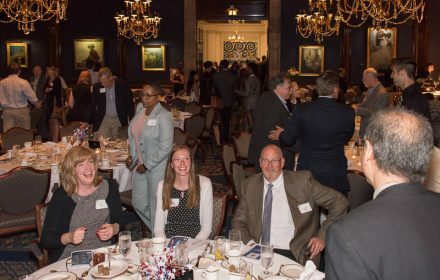 The Incentive Award Presentation and Dinner brought more than 200 guests together including the Incentive Award recipients, parents, teachers, and supporters of the Engineers’ Foundation. The evening included a buffet dinner for award recipients and guests. 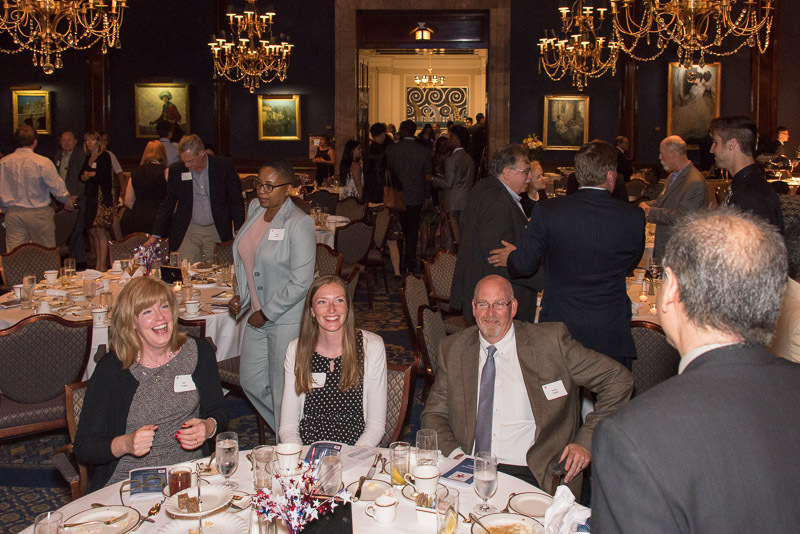 Dr. Jim Treleaven, CEF Board President, welcomed everyone to the special celebration, congratulated this year’s award recipients, and thanked ULCC and all the Foundation’s donors for their generous support. 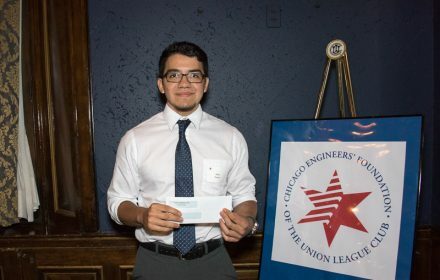 The keynote speaker, Dr. Peter Nelson, Dean of Engineering at the University of Illinois at Chicago, also congratulated the recipients, and spoke about the future of engineering studies and this important, growing career field. 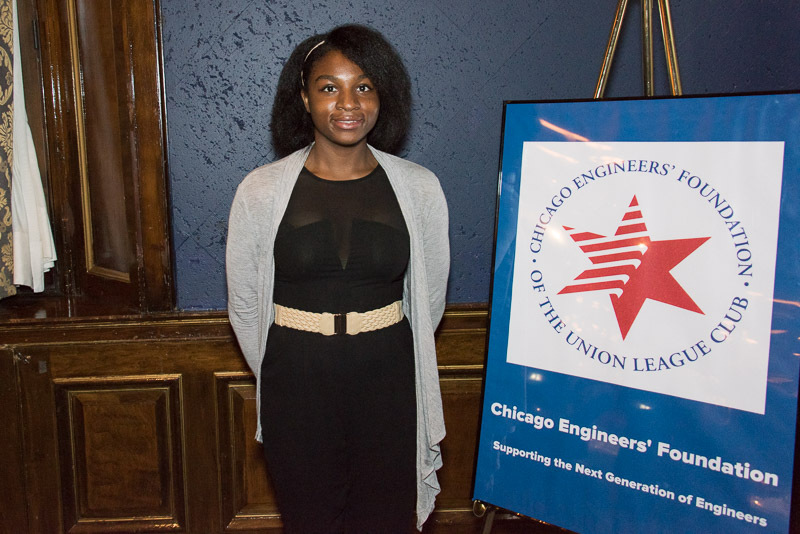 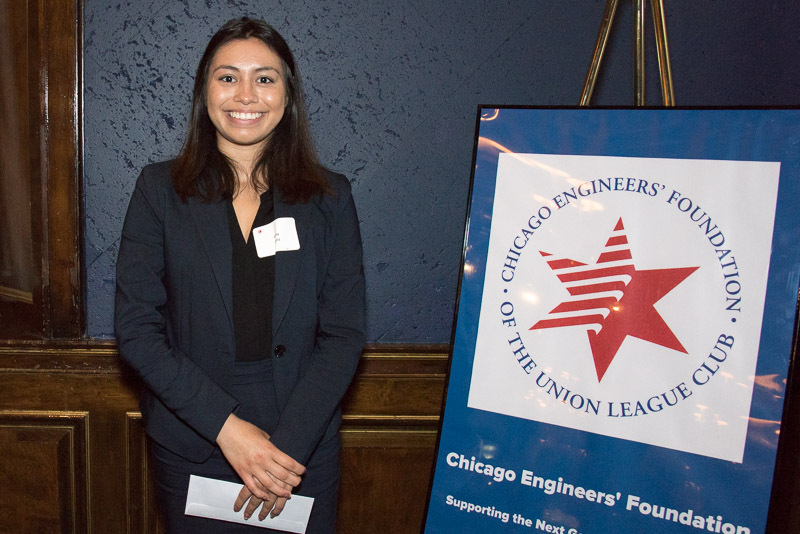 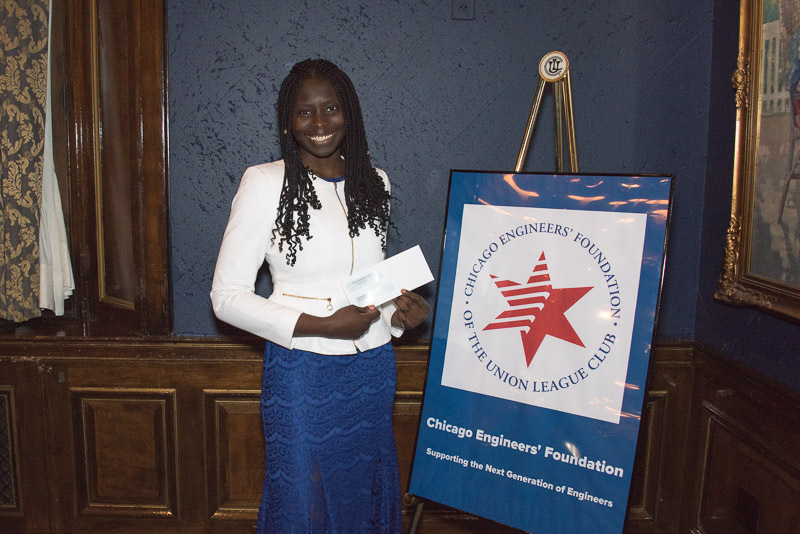 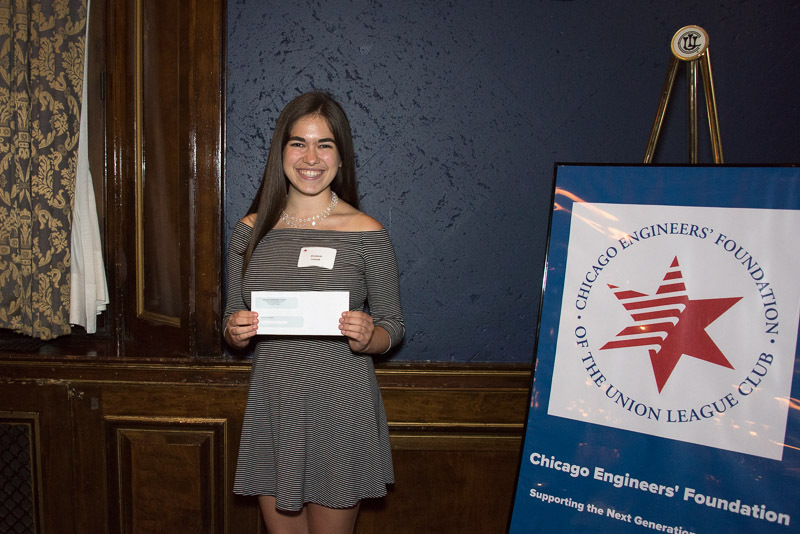 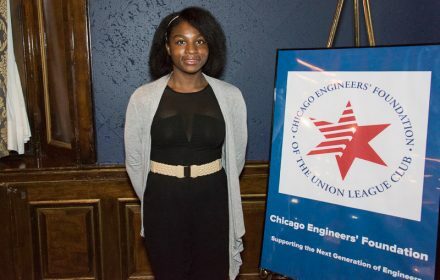 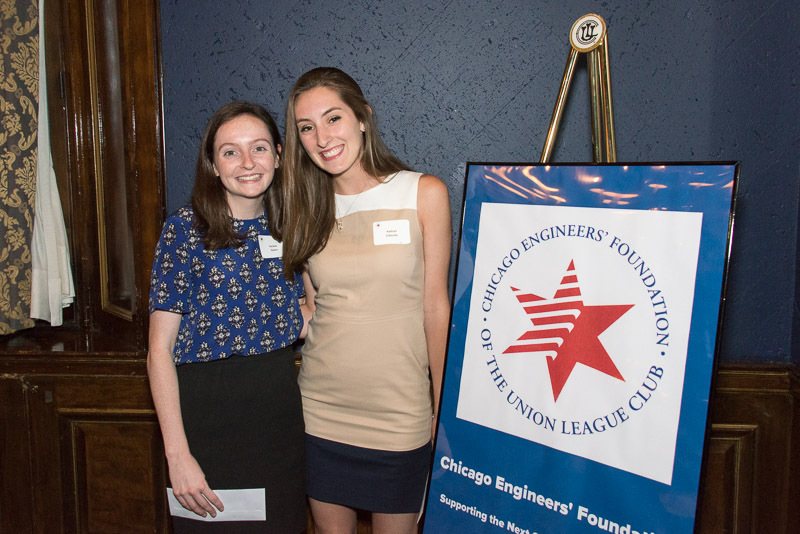 The mission of the Chicago Engineers’ Foundation of the Union League Club of Chicago is to encourage and empower young people to become the next generation of engineers through scholarship opportunities, outreach to educational institutions, and promoting interest in engineering as a career. 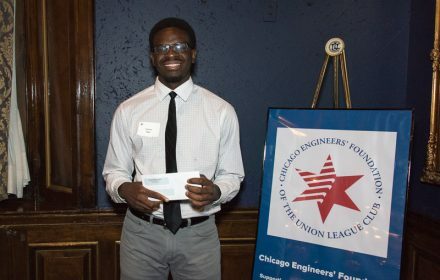 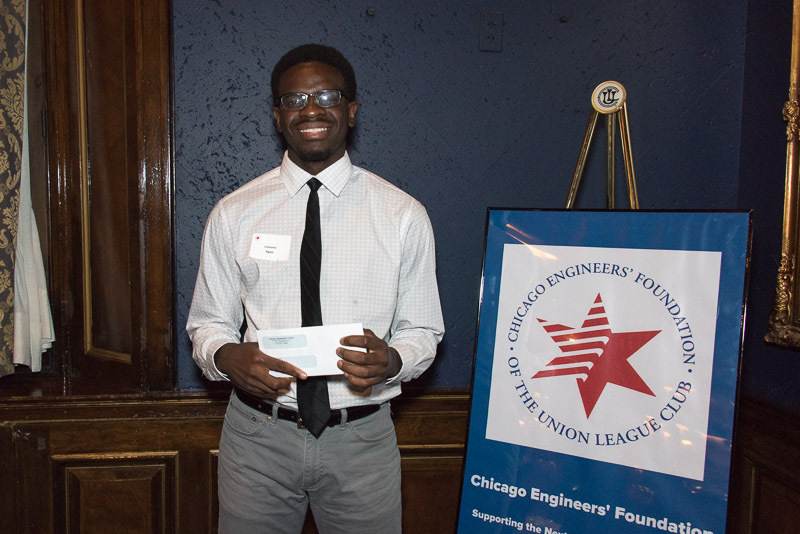 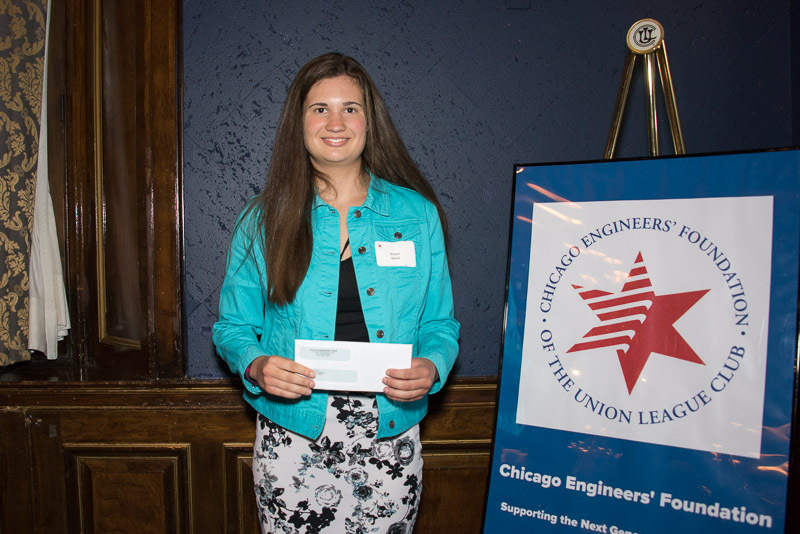 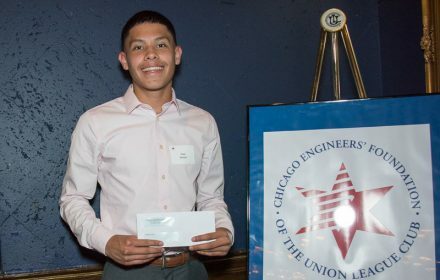 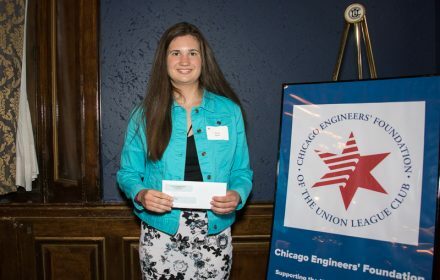 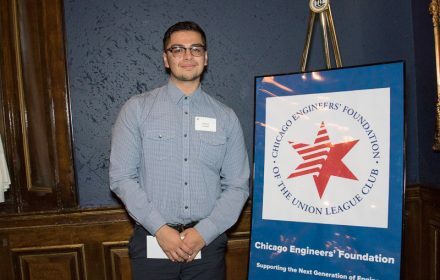 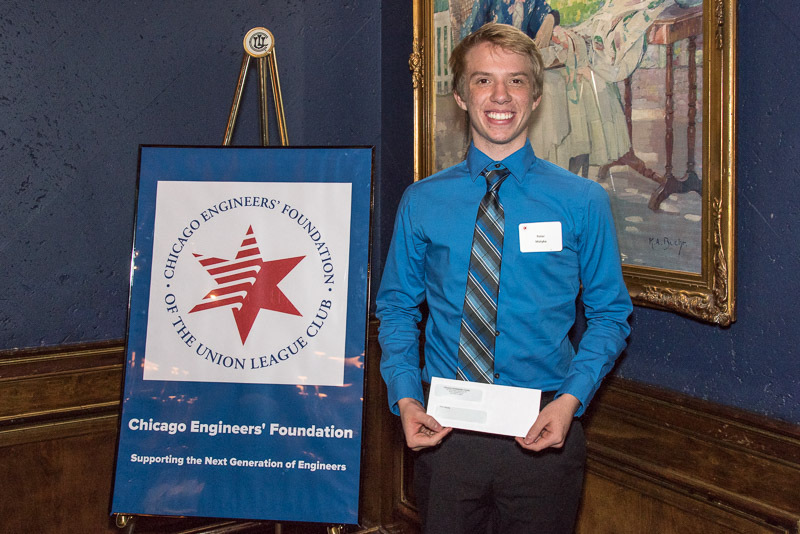 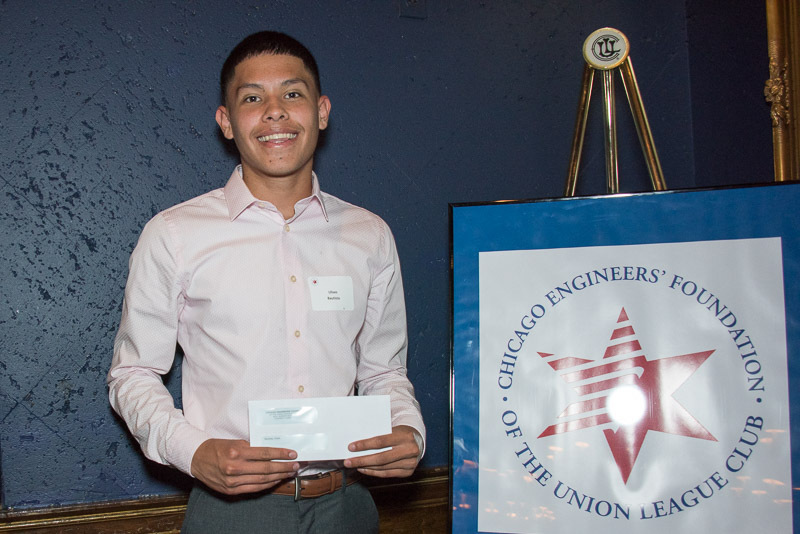 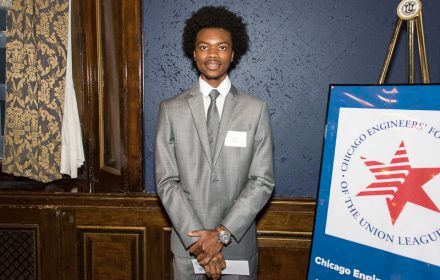 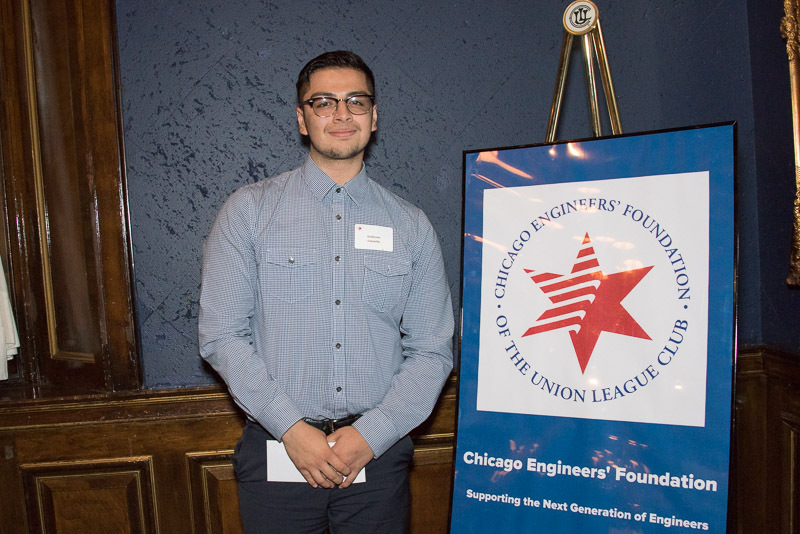 CEF awards scholarships annually to aspiring engineers who live or go to school in the city of Chicago. 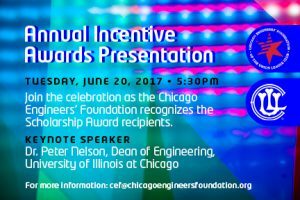 The leadership of the Engineers’ Foundation is grateful to all the generous 2017 Incentive Award sponsors who funded many of this year’s awards. Many thanks to all of the CEF friends and ULCC members who continue to work together in support of scholarship opportunities for Chicago engineering students with remarkable potential and promising futures.